On January 1, 2011, Bob committed himself to “Change the Way we live on the Planet” by going out every day on his Standup Paddlesurfer. 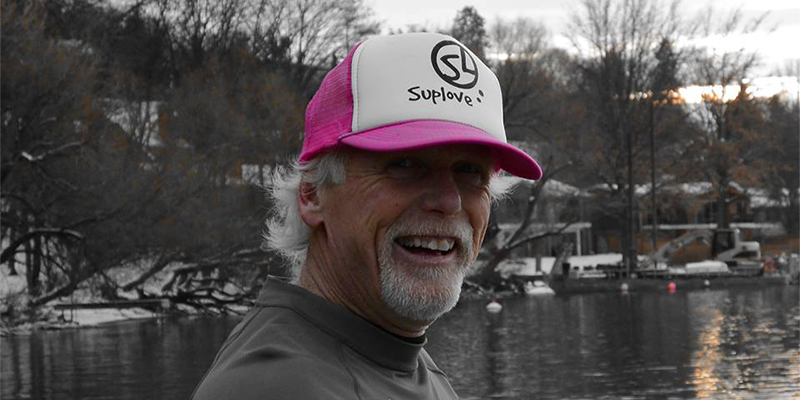 Bob is also the proud founder of “World Paddle for the Planet Day”, an annual event that invites paddlers of all types of craft from around the World to “Pick a change, Paddle for that change on WPFTPDay, then commit to it until that change becomes reality”. In addition to seeing Bob live at FEAT Canada, adventure enthusiasts can see Bob on screen in his guest appearance in the “Canadian Surfer Movie.” His paddling efforts from “Change the Way we live on the Planet” in the recently released “The Paddler Movie”. A paddling movie start, Bob is committed to sending a healthy and vibrant Planet into the future!